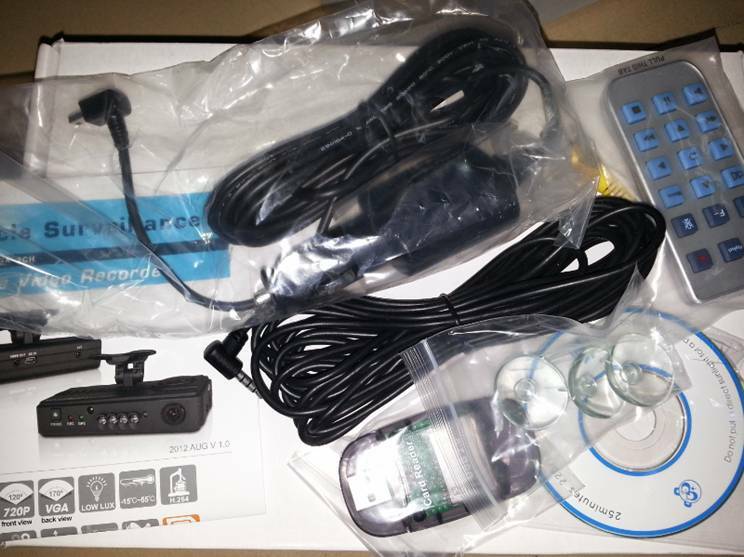 3.Synchronize of Image, sound, G-sensor and GPS data. 5.Forward facing lens apx. 120 degrees. Backward facing lens apx. 170 degrees. 7. Micro SD memory card Class 10 or above recommend. 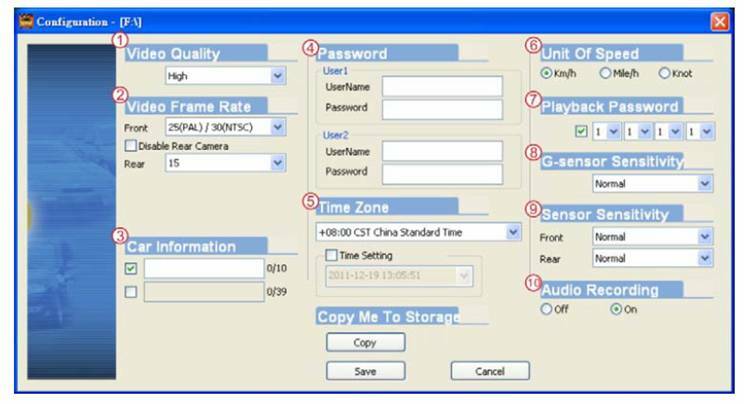 10.Have two format video file when we backup video files, one is sd format, it just can be read by our software, the other is avi format, we can use common player to read. 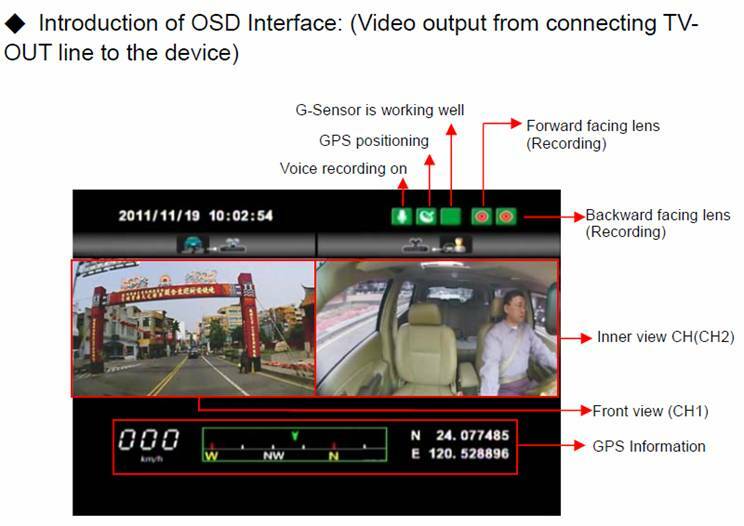 11.Have Speed Meter & Volume,Direction ,Latitude & Longitude Coordinates on the software interface, we can see speed,Latitude & Longitude Coordinates of car's anytime,anywhere when we play these video files, and can adjust voice as also. 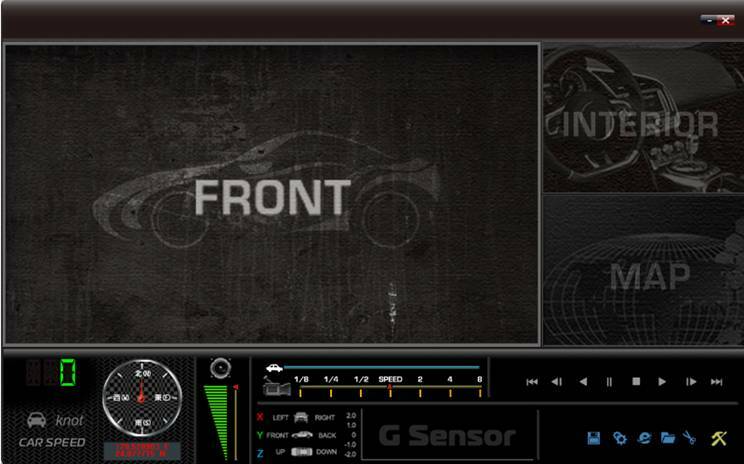 13.G-sensor sensitivity can be set mannually according to the road conditions. 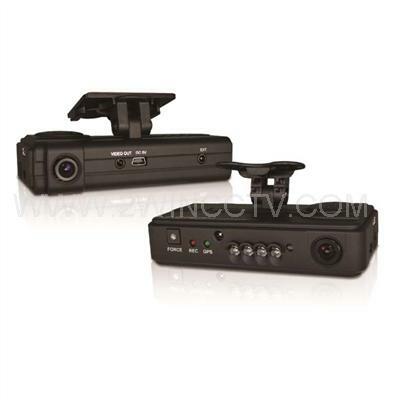 Force recording in events of sudden increase or decrease in speed. Files are protected that cannnot be overwritten. 15. 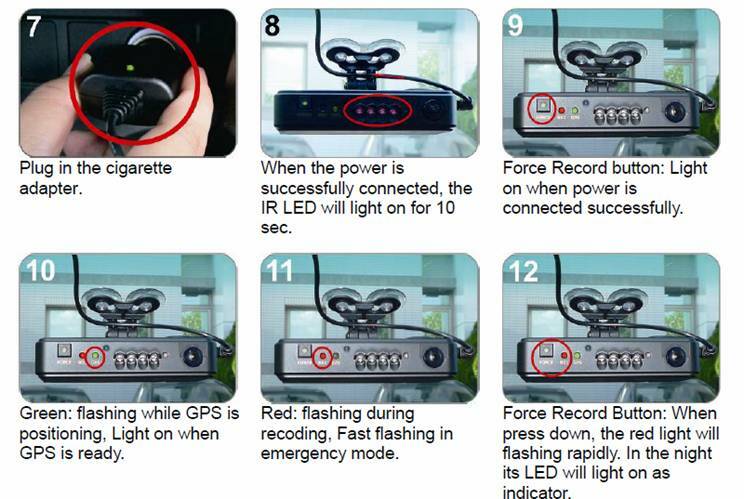 Auto record when power up system, synchronize ability outside and inside the car. 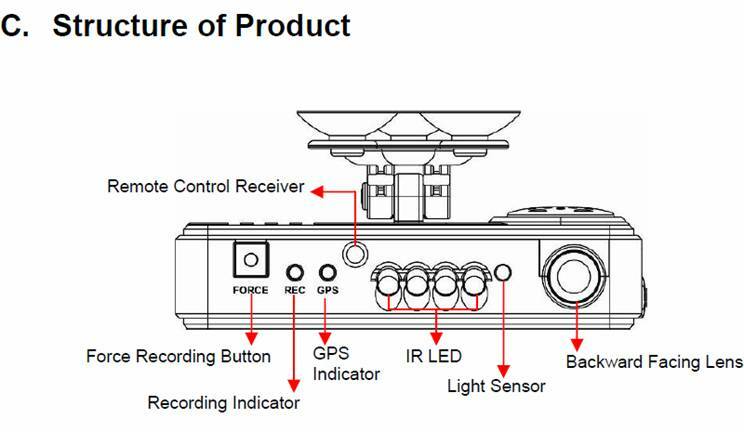 16.Capable to track car route while driving and playback mode that overlay Google Earth Satellite images. 17. 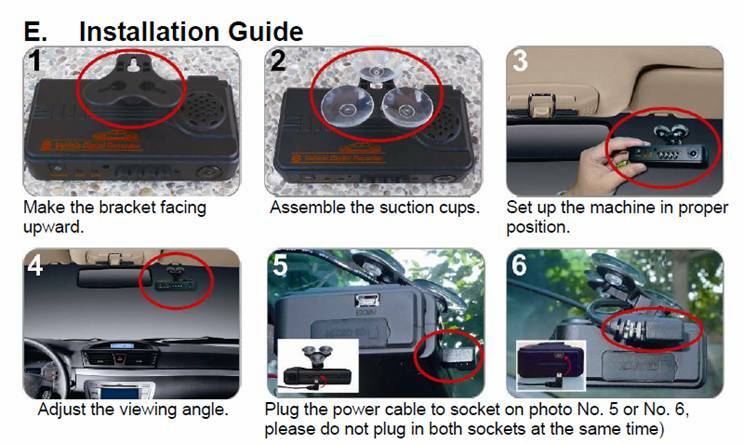 Suitable for taxi, trucks or buses.